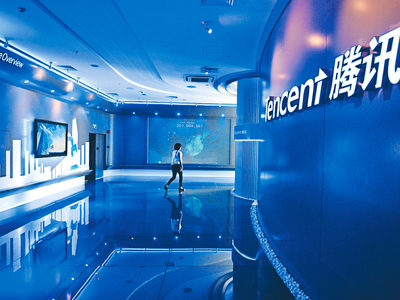 Chinese technology company Tencent Holdings Ltd is recruiting self-driving car engineers in Palo Alto, California, to join a crowded field of corporations vying for talent in the heart of Silicon Valley. Tencent's Chinese rival Baidu Inc was one of the first of the new generation of Chinese companies to set up a base in Silicon Valley in 2011. The Shenzhen-based tech firm has an autonomous vehicle testing permit in California. Based in Shenzhen, a city in South China's Guangdong Province, Tencent got the green light by the local government in the city to test self-driving cars on some public roads, the Xinhua News Agency reported in May.